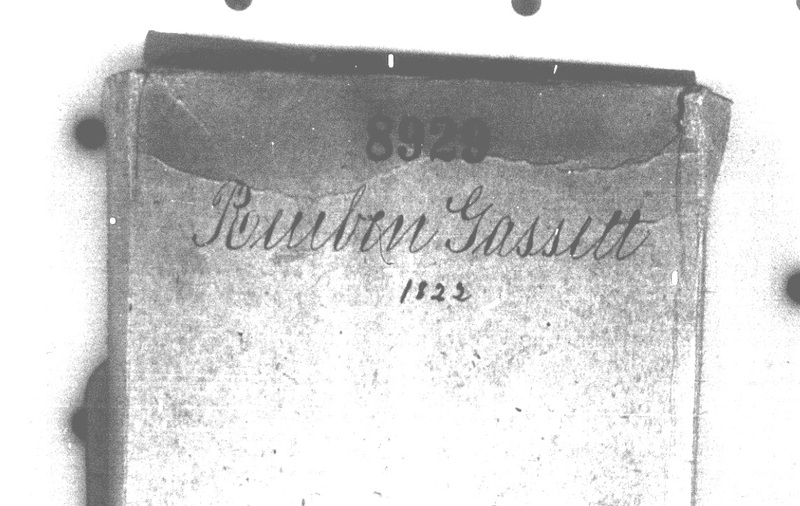 I had a chance to copy the probate file of my ggggg-grandfather Reuben Gassett at the New England Historic Genealogical Society in Boston last month. NEHGS has many microfilm reels of Middlesex County probate records. I wanted case number 8929 from 1822. I copied the 47 pages onto a flash drive. 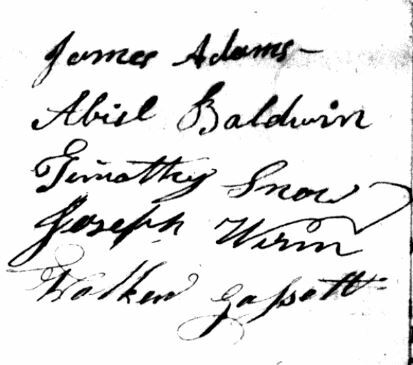 I am related to Reuben in the following way: my grandfather Miles E Baldwin – his father Miles E Baldwin -Edward Baldwin – Eli Baldwin – Lucy Gassett – Reuben Gasset (1754-1822). 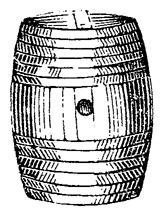 Jonas Gassett 1786 – ? One thing I learned during the research of this branch was that the youngest son, Walker, and Lucy’s second oldest son, Minot Baldwin, married sisters, Betsey and Sophronia Hall. 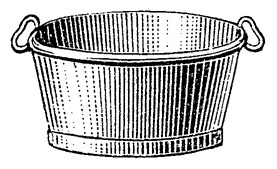 The packet provides solid evidence of a successful agricultural life. 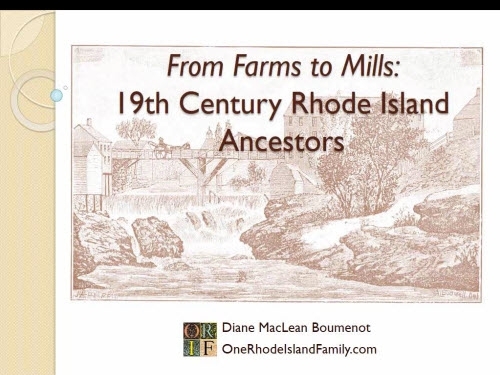 I notice that my southern New England ancestors were doing much better around 1800 than they were by 1900. Cate asked Judge Samuel Fay to appoint her son, Jonas Gassett, as administrator of the estate. The neighbors (highlighted in green above, in the descriptions of Cate’s property) are valuable clues to the location of the Gassett property in Townsend. I have a map from 1856. In previous reviews of that map I had noticed that “J. Emery” (possibly, Joel or John Emery, sons of my 5th g-grandfather, John Emery) and “D. 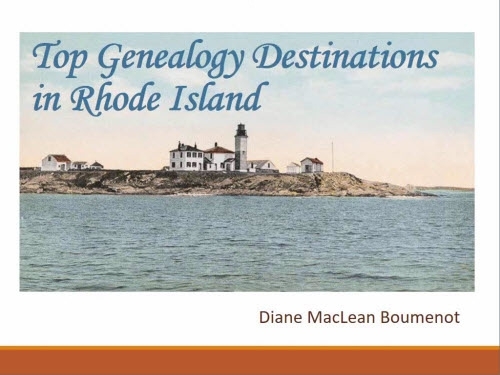 Spaulding” (possibly, my 4th g-grandfather Isaac Spaulding’s son, Daniel) lived on the road leading south from “Townsend Harbor.” The location that has some matching surnames, from the property details, is in Townsend Harbor itself, near Harbor Pond. The names I matched were Searles and Read. Names in that neighborhood that I recognized from the auction customer list (30 years earlier) were A. Lawrence and N.F. Cummings. 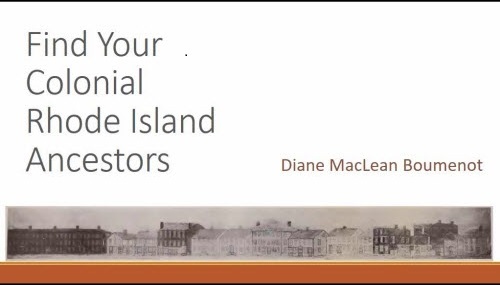 The probate records refer to the property of the “heirs” so there was clearly an effort to keep that property. Deeds would be needed to tell the story of what happened after that. Catherine Gassett lost many of her belongings in the auction. Although her lot may have been cheerfully accepted by Catherine, as she watched neighbors purchase her property, it haunts me. Clearly, her clothing was not part of this sale. But with a bible, looking glass, beds, linens, etc included in the sale, I wonder if any other personal possessions were exempted. 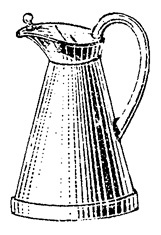 Many things – perhaps 70% of all items – were purchased by others. I was surprised she let much of the food go, including potatoes, butter, cheese, cider, apples, and also a looking glass and clock. It would be interesting to follow the deeds for this property and determine its location. Learn more about the rest of Catherine’s life. 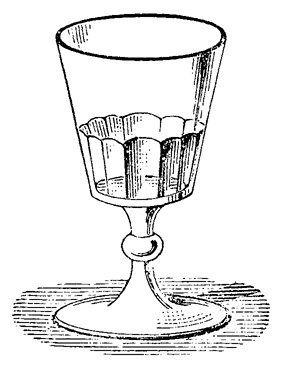 I do not even know when she died; I do not see a family in the 1830 census that appears to have her with them; I do not see Jonas Gassett in the 1830 census. I suspect it may have been Jonas who took over the house, but don’t know; the deeds would tell. Gassett is subject to a variety of spellings, and very poor indexing, so I suspect that is why I have not found a death record for her yet. A page by page look at the Townsend vital records for the next 10 years should pull something up. Reuben may have served in the Revolutionary War, I will investigate that. Continue to explore the children’s lives. I wonder what caused Reuben and Catherine to move to Townsend in 1777, around the time of their marriage. I wonder if Reuben was able to purchase property there. Look for more clues that may help me make sense of the many, many payments that were reported in the probate records. For instance, Reuben has a nice headstone. Was Shipley & Stevens a firm that may have provided that? They were paid $116.65. 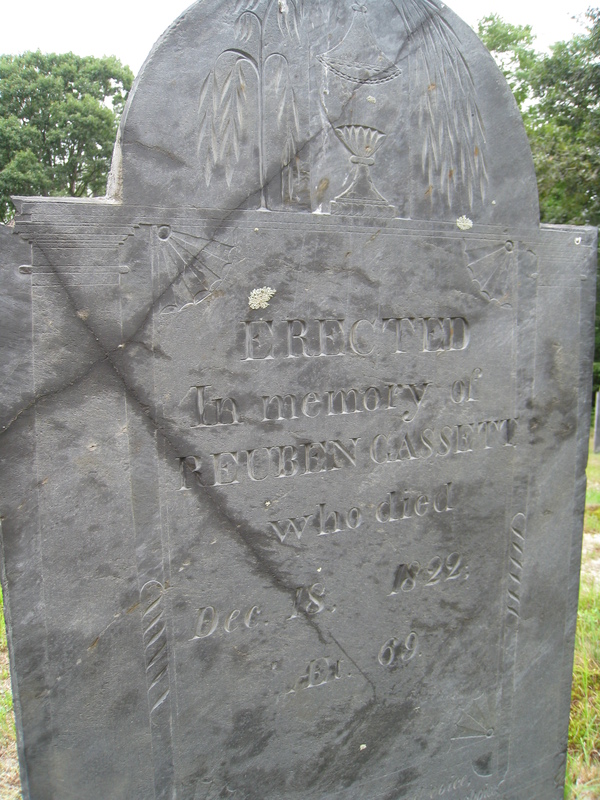 Erected in Memory of Reuben Gassett who died Dec 18, 1822 Ae 69. at the Old Burying Ground, Townsend, Mass. 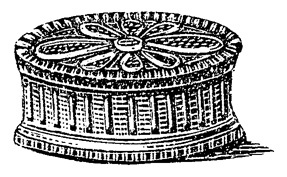 Illustrations are from Dover 1565 Spot Illustrations and Motifs, Electronic Clip Art. Photo by Diane Boumenot.